Pasko Na! Is Your House Ready for Visitors? Is Your House Ready for Visitors? You can always rely on the best handyman at home—yourself. (SPOT.ph) The new year is just around the corner! Is your house ready for all the calamities and thunderstorms that are set to take place next year? You don't want the walls and ceiling to fall apart when your relatives and buddies come over, do you? When the situation calls for it, you don’t have to call a professional handyman for these simple repair or installation jobs at home. 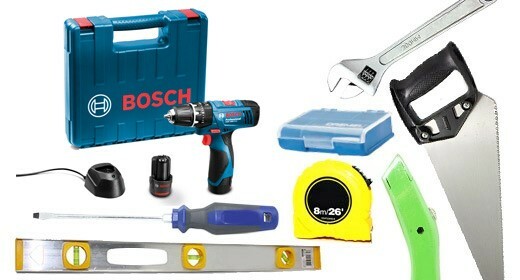 You should have a toolbox equipped with these indispensable tools, and now is the best time to stock up. 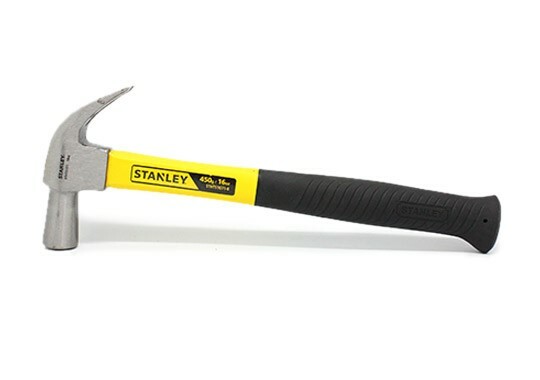 You can trust a claw hammer to be your trusted tool for the most basic home repair projects. From driving nails into wood to the smallest demolition jobs, claw hammers can be used for almost everything, and are light enough to be carried around. Almost every home project may require you to cut or scrape things, both of which can’t be achieved simply by using a pair of scissors. While it may not look like it, a utility knife can perform hundreds of tasks. Nothing frustrates people more than hammering a bunch of nails in the wall, only to see that they’ve hammered it crooked. 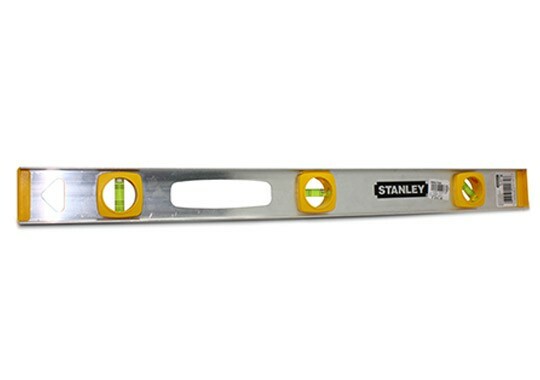 Using a level can help you make sure that everything you hammer is on a straight line. Not all pieces of lumber come in the size or shape that you’re familiar with. 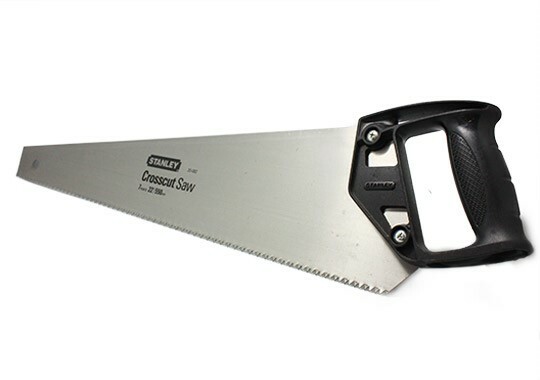 Using a crosscut saw will help you create your own bookshelf or cabinet. You can even use this to trim that tree growing next to your house. 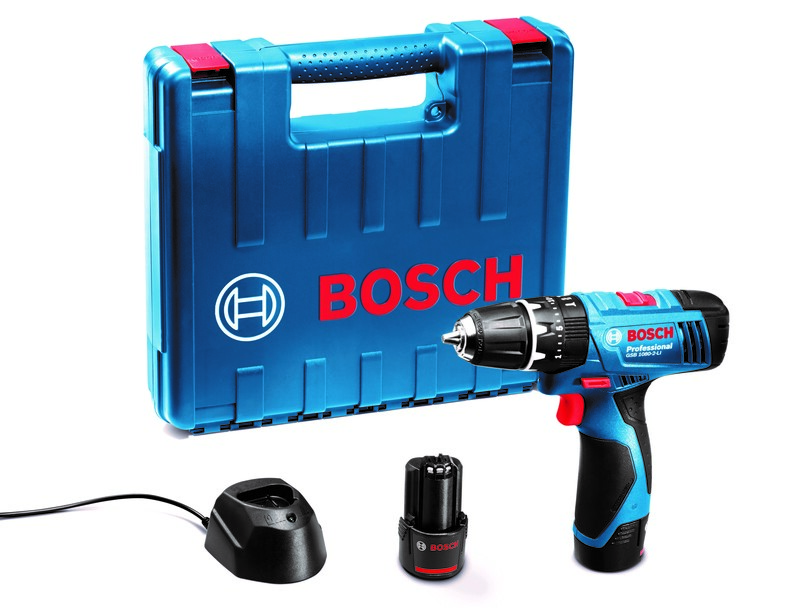 Looking for nearby sockets to place your drill is already a thing of the past, since there’s already a cordless variety of this handy tool. When you drill holes, a cordless drill is the best way to go. 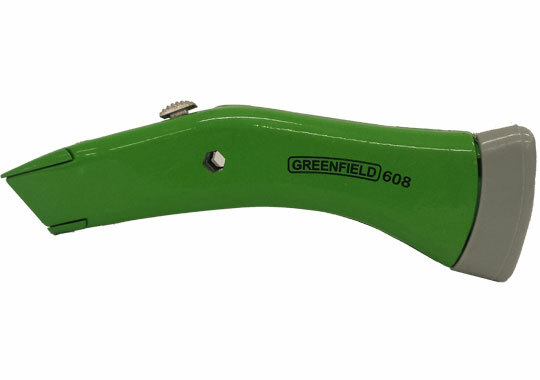 For any project involving cutting, bending, or stripping wires, you’ll need a pair of needle nose pliers. This skinny-shaped tool is perfect for small cavities, including that switch you’re having problems with. Vise grip pliers, on the other hand, are useful when you need to remove nails or lock something in place. 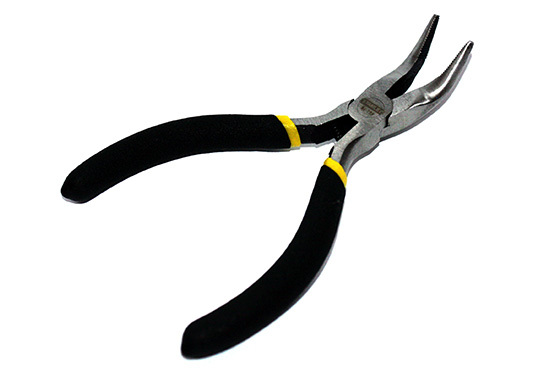 You can use these pliers as wire cutters, clamps, or ratchets as well. 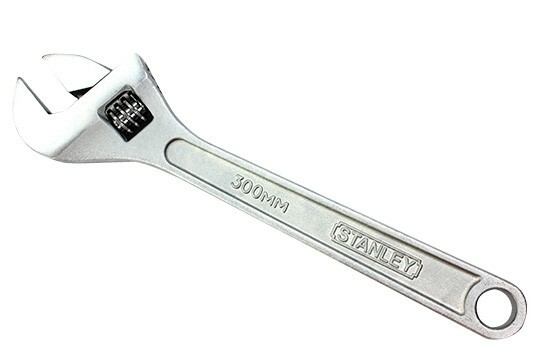 Versatility is what you can expect from a crescent wrench. Thanks to its sliding jaw, you can use this one tool to adjust nuts and bolts of different sizes. Everyone knows that using their hands as measurement tools never work. 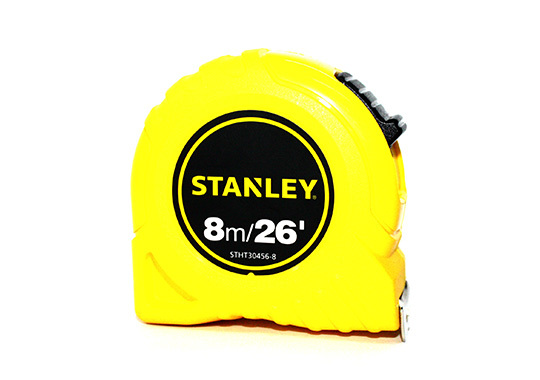 Why make things hard for yourself when you can simply have a retractable tape measure for an accurate measurement? 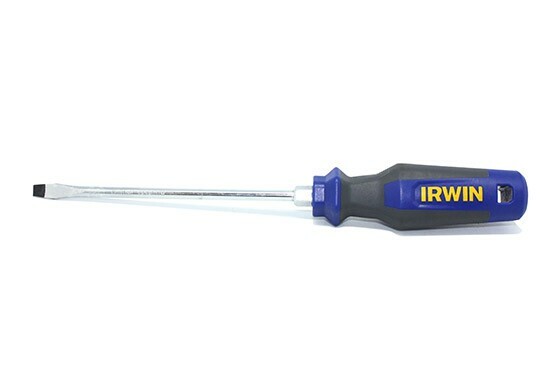 Here’s a helpful tip to learn which is which: a Phillips screwdriver comes with a four-star point at the end, while a flathead screwdriver only comes with a single blade. 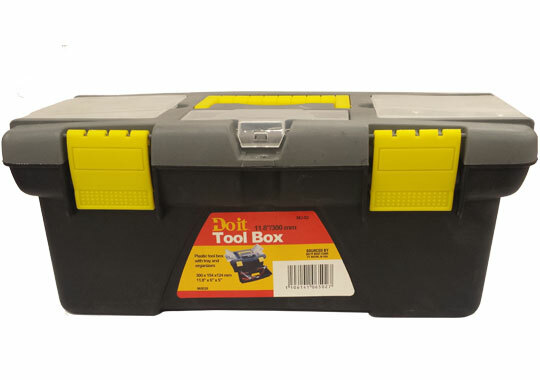 Of course, you need a box that can organize, carry, and protect your most precious tools. With your nephews and nieces coming over, it would be wise to store them in a quality container. Before you go to the nearest hardware store to stock up on these essential tools, remember to prioritize quality over anything else. This is why you can trust Handyman for all your hardware needs. To see and know more about the many tools you can find in Handyman, proceed to their Facebook page.